The Tecnifibre Carboflex 135 X-Speed offers a great combination of power and excellent control. 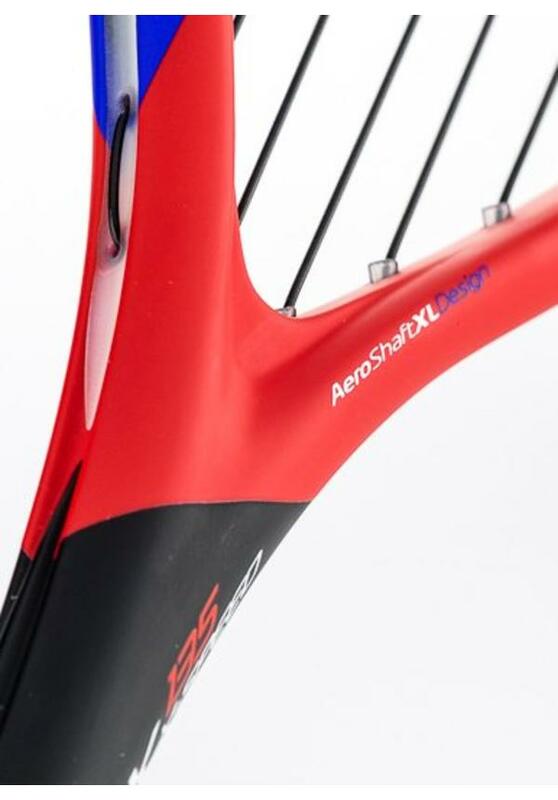 The racket is easier to play than both top models from the X-Speed series, the Carboflex 125 X-Speed and the Carboflex 130 X-Speed, thanks to its slightly heavier frame and the significantly thicker shaft that makes the racket particularly solid. If you are a slightly less attacking player but like to dominate the game by hitting hard, then the Tecnifibre Carboflex 135 X-Speed is an excellent choice. 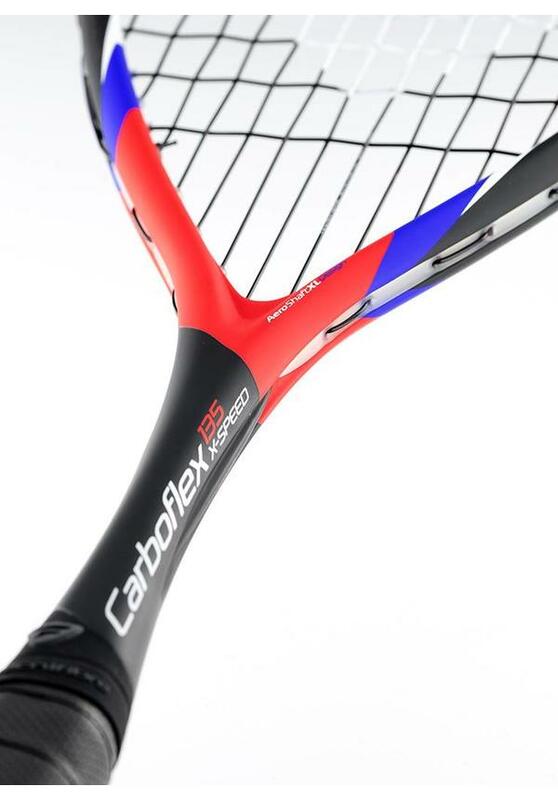 The Tecnifibre Carboflex 135 X-Speed performs excellently in terms of power. 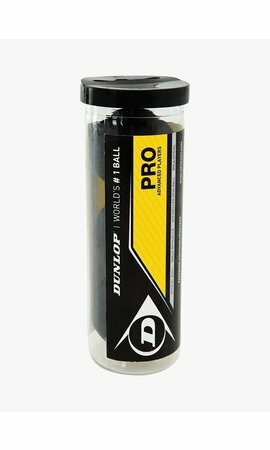 Thanks to the thick shaft and the large teardrop-shaped head the ball gets a lot of acceleration and you can effortlessly play a perfect length. The feedback from the excellent DNAMX string, standard in the Tecnifibre Carboflex 135 X-Speed, is optimal and you can easily place the ball in the target area. The balance point just above the centre of the frame provides extra racket head acceleration for even more explosive shots. 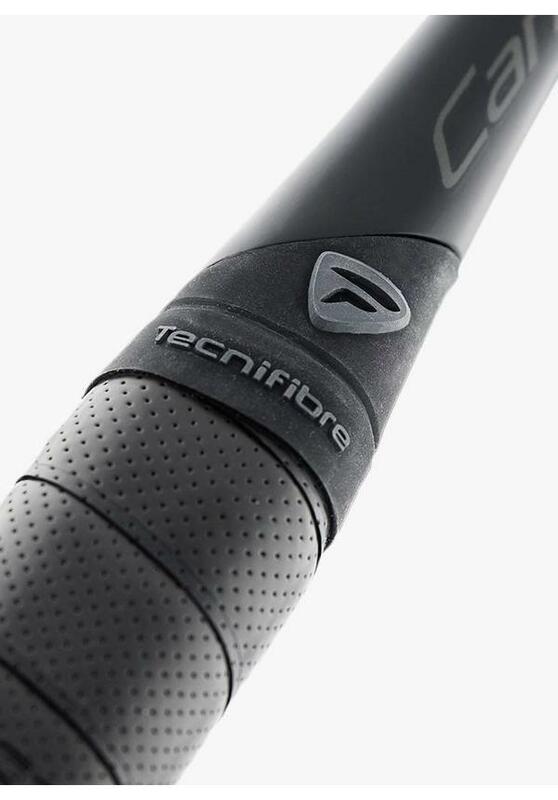 Not only does the Tecnifibre Carboflex 135 X-Speed allow you to hit the ball hard but also to control every ball with precision. The new shape of the upper part of the shaft provides more feeling and excellent ball control, and the closed string pattern of 14 x 18, with relatively small spaces between the strings, ensures great precision. The bumper consists of a single piece of plastic and its perforations make it particularly light, taking the manoeuvrability of this racket to a very high level. 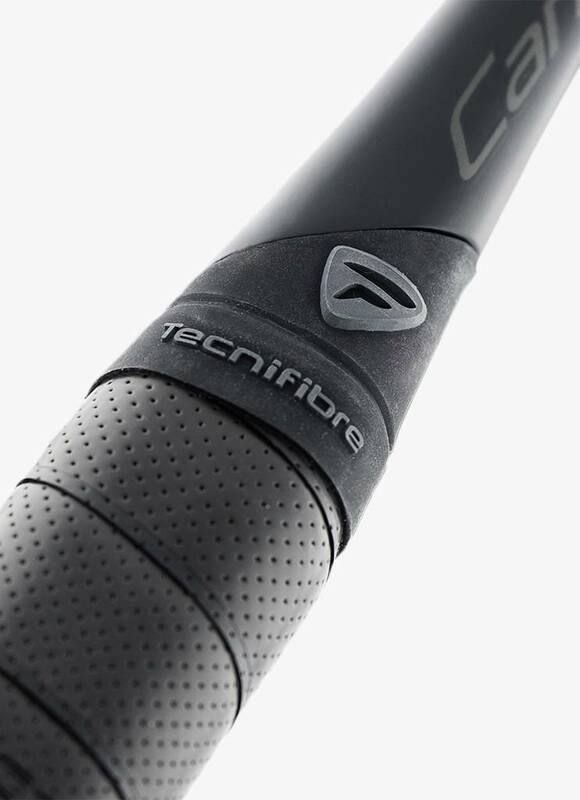 Elongated notches on both sides of the shaft, with an elevation in the middle, make the Tecnifibre Carboflex 135 X-Speed an extremely robust racket. These so-called 'iBlades' reinforce the racket and reduce the flexibility of the frame, which means you’ll be less troubled by the unwanted vibrations. The Tecnifibre Carboflex 135 X-Speed won’t slip out of your hand thanks to the Squash Dry Grip that absorbs moisture very well. The racket comes with a full-size cover with a handy shoulder strap that makes it easy to carry your racket.